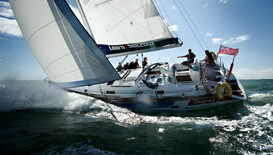 Build on your knowledge and become a confident yachtsman/woman. Duration - 5 days or 2 weekends & 4 evenings. 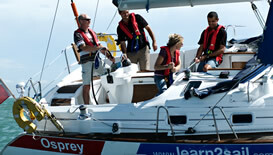 This is where you will really get to grips with handling a yacht. The complete theory and practical course.